It is that time of year again! 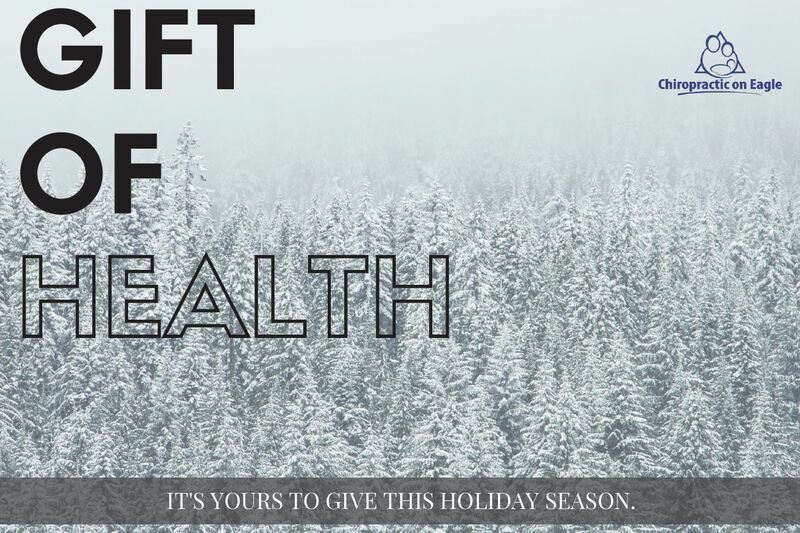 That’s right – our gift of health (GOH) cards are now available for your family and friends! It is a great time to get checked at Chiropractic on Eagle with a $300 value gift card that is free to give out. As usual, for each GOH card you take, you get 2 ballots in our holiday gift basket draw that has a $75 gift card, the newest fitbit, and lots of other fun things! Click here to print off the back of the card. And…for each redeemed GOH card, Chiropractic on Eagle will be donating $10 to Street Outreach! We have been very blessed by our community and are always trying to give back to those in need. 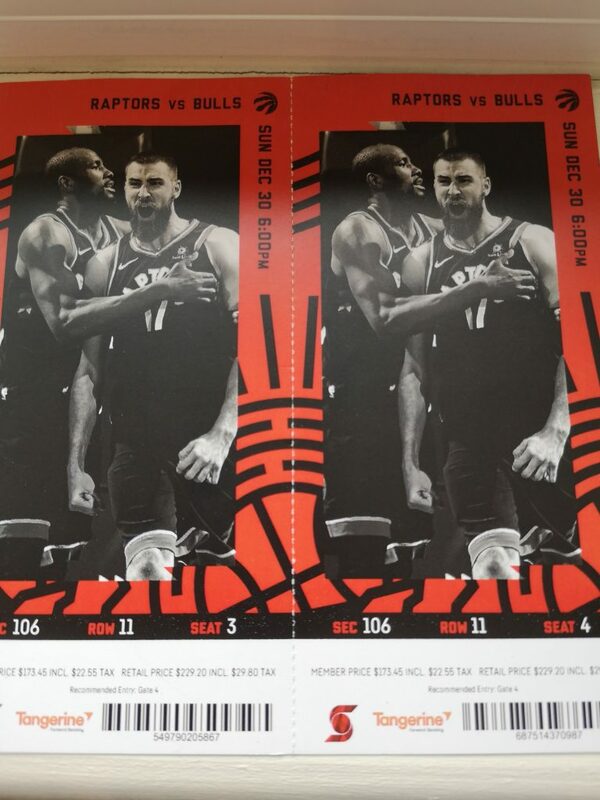 ALSO, please see our Silent Auction items in our office…we have some amazing items including a pair of Toronto Raptor tickets graciously donated by Vince’s Market! 100% of the proceeds from our Silent Auction will go to Street Outreach.